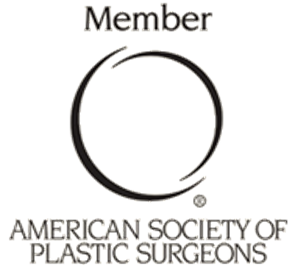 One of the most unique features about the Renaissance Suites at Giles Plastic Surgery is the 24 hour care that is available through our team of expertly staffed caregivers. 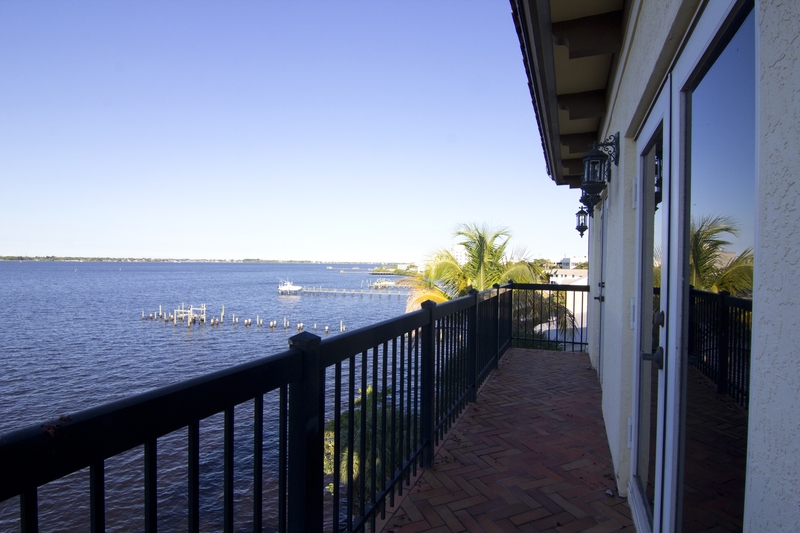 Once out of surgery, our patients are escorted upstairs to the recovery suites overlooking the beautiful St. Lucie River. Our waterfront suites provide the most comfortable, private and exclusive setting for a truly unique plastic surgery experience. 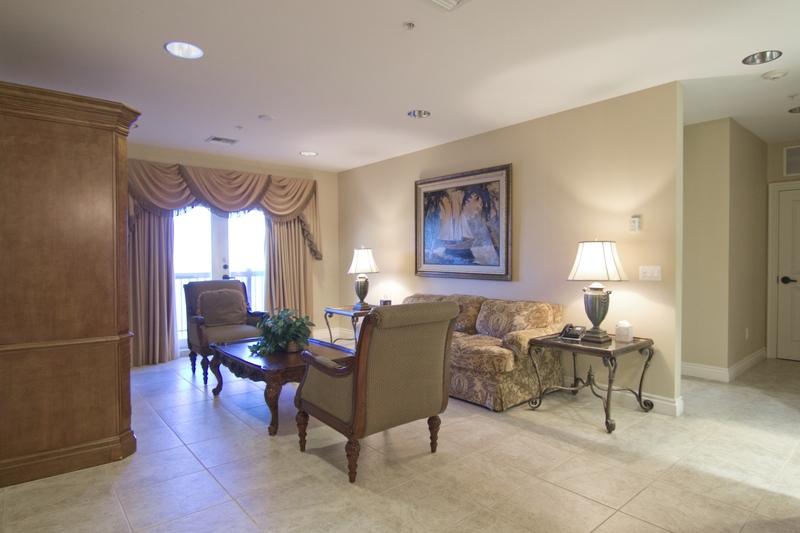 Located just blocks from historic downtown Stuart, The Renaissance Center is the perfect place to relax, enjoy and take in the local South Florida culture. With over 50 locally owned restaurants, boutiques, antique shops and art galleries there is something to satisfy every taste. 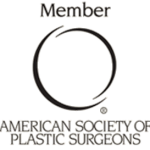 Giles Breast & Body Cosmetic Surgery – Make Your Body As Good As It Can Be Today!